Lily doodles song lyrics on her desk in Chemistry. It’s a hard class to pay attention in, right? Anyway, the next day, the next line of the song is scribbled underneath hers from the day before. As she and her anonymous pen pal form a deeper bond, identities are revealed, and the truth just might ruin everything. I’m pretty sure Lily and I are the same person. Just saying. I love her personality. She’s awkward, but funny/cool awkward. Her family is fun and believable, and the loving sibling dynamic is adorable. The entire basis of the book is just so cute and swoon worthy. Who doesn’t want a secret pen pal who seems like your perfect match? Besides, I loved Lily as a character. From her quirky/unique style, to her songwriting and original music taste, I loved everything about her. That could be because I’m a songwriter (although I sing and play drums, not guitar), but her passion and commitment to it was awesome. Kasie’s writing style is great and super easy to read, so I always end up flying through her books. Connect with the author! 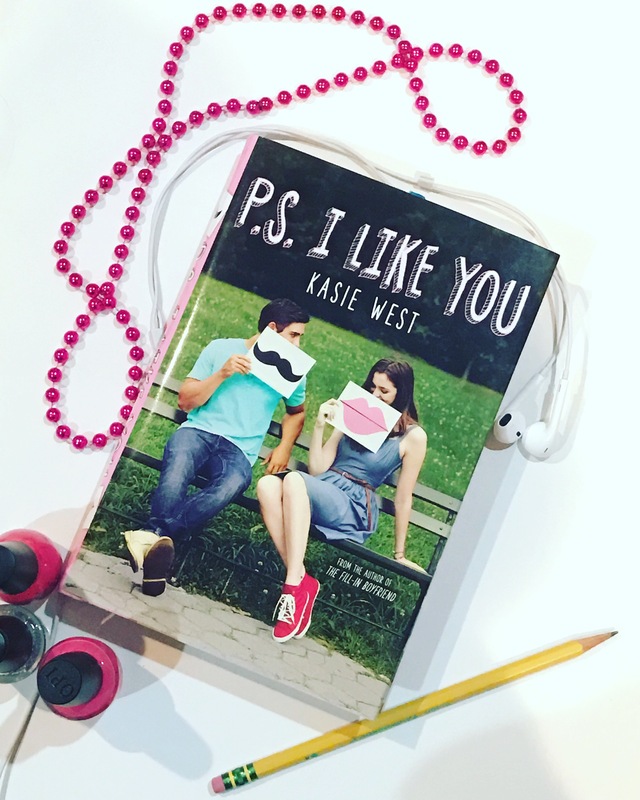 You can follow Kasie West on twitter and Instagram at @kasiewest!